Zenimax surely has a penchant for lawsuits. Undoubtedly you’ll remember of their lawsuit against Oculus VR and its founder Palmer Luckey, with the Texas jury awarding $500 million to Zenimax after finding a breach of NDA (Non-Disclosure Agreement) as well as violations of trademarks and copyrights, though Oculus is appealing this ruling. At the time, they also claimed that former star employee and legendary programmer John Carmack had used code belonging to Zenimax to help create the Oculus Rift. 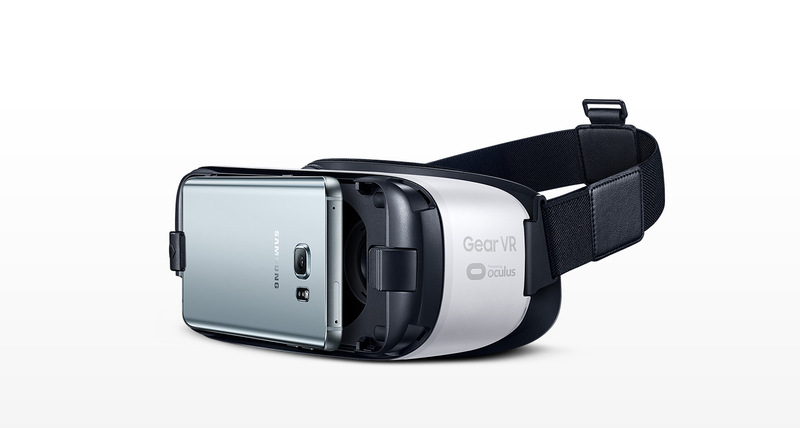 Well, the company is suing Carmack again, alongside colleague Matt Hooper and Samsung, over the Gear VR headset. According to the lawsuit, which you can read in its entirety on Scribd, Carmack snuck Hooper into id’s offices during after-hours to work on a mobile VR project that ended up becoming Samsung’s Gear VR. Zenimax also alleges that Gear VR is based on Oculus software and thus infringes on technology and trade secrets owned by the parent company of Bethesda Softworks. We’ll keep you apprised of the developments in this case; stay tuned. Thanks, Polygon.